The perfect everyday bag to carry all of your essentials to get through the day! Perfect tote for travel, shopping, weekend getaways etc. Love it! Exactly as pictured. 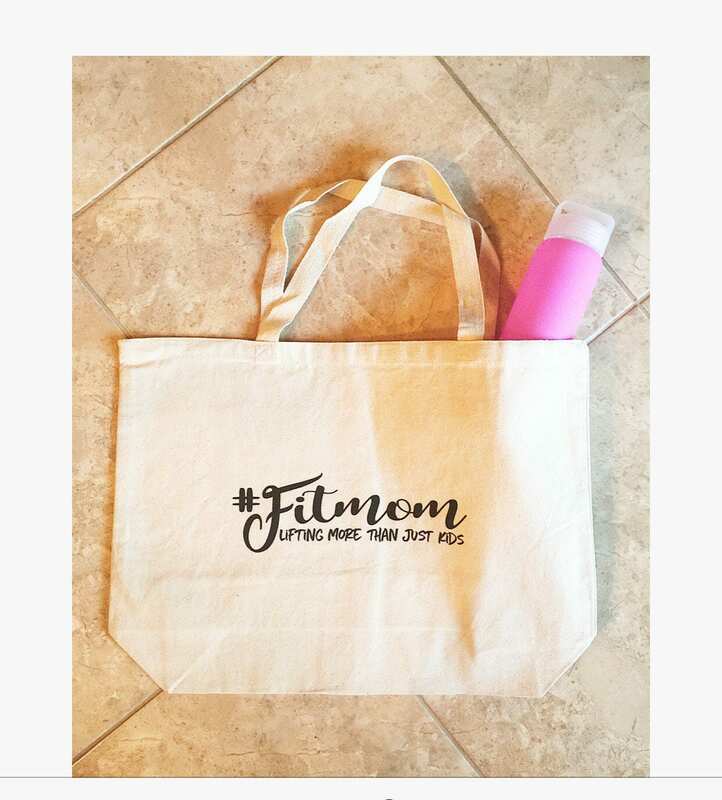 Perfect gift for a fit mom!